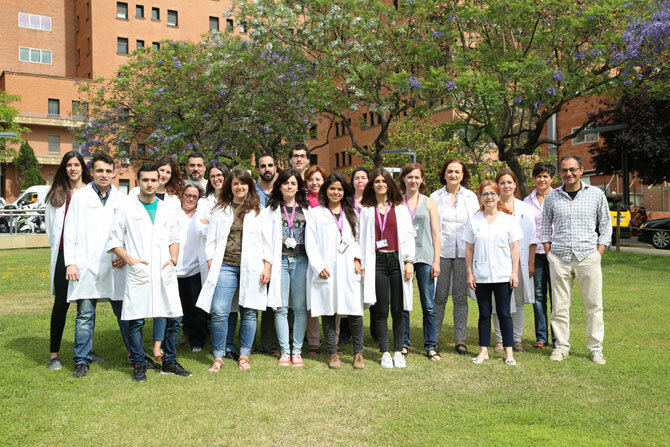 Specific bioluminescent cancer stem cell models have been generated to develop new actively targeted nanotherapies able to sensitize cancer stem cells to current treatments, and to inhibit the reversion phenotype from non-cancer stem cells to cancer stem cells. Specific drug delivery systems are being tested as new enzyme replacement therapies for lysosomal storage diseases. Fig 2. CSC can self-renew, have long-term propagating capacity, and can generate tumor. Nonetheless, CSC can also be de-differentiated (reversion phenotype) from “bulk” tumor cells, to guarantee tumor progression.Just therapies targeting CSC and “bulk” tumor cells as well as the reversion phenotype will effectively eradicate cancer (Nanomedicine (Lond.) (2016) 11(3), 307–320). Fig.3. CSC therapies could be designed against i.) Essential cellular signaling pathways, ii.) Stemness specific pathways and iii.) CSC specific pathways. The delivery of therapeutic compounds could avoid multi drug resistance (MDR) channels by targeted delivery into the CSC(Nanomedicine (Lond.) (2016) 11(3), 307–320).